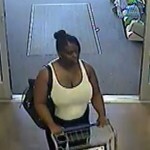 Please help us to identify this woman suspected of shoplifting. Complaint # 14005459, Detective Harrell. 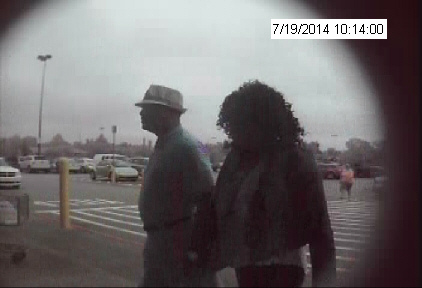 We need your help to identify a man passing counterfeit bills. 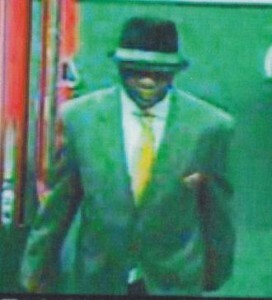 Case number 14005347, Detective Harrell. 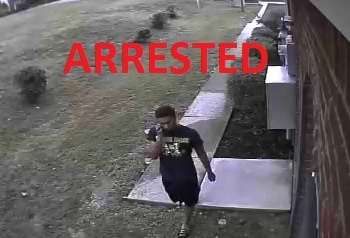 Arrest made on 08-15-14. 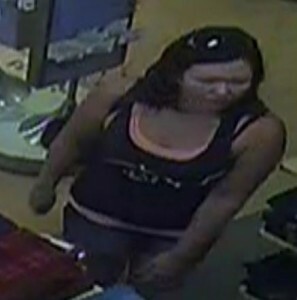 Any information relative to this suspect and any other criminal activity would be much appreciated. 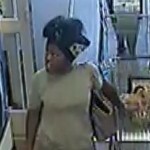 HPD needs your assistance to identify the two theft suspects. 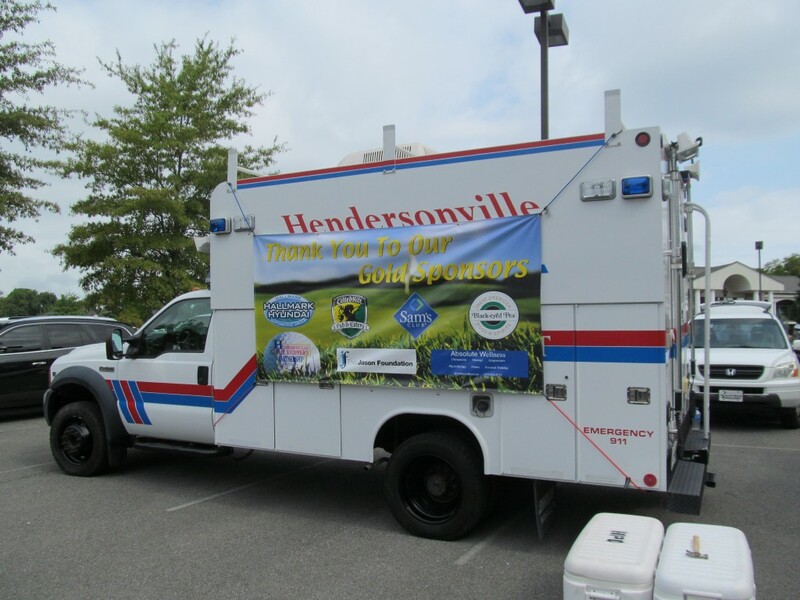 They were riding in a blue Ford SUV. 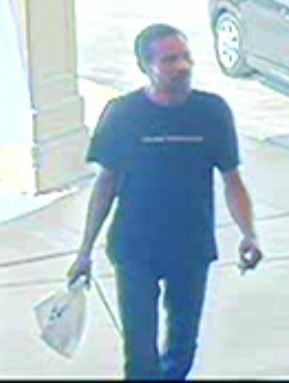 Detective Chris Gagnon, case number 14004900. 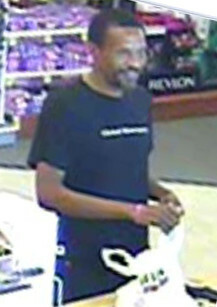 On 07-18-2014 the above pictured black male stole a wallet from a Hendersonville church and then used the victim’s credit card to make purchases. 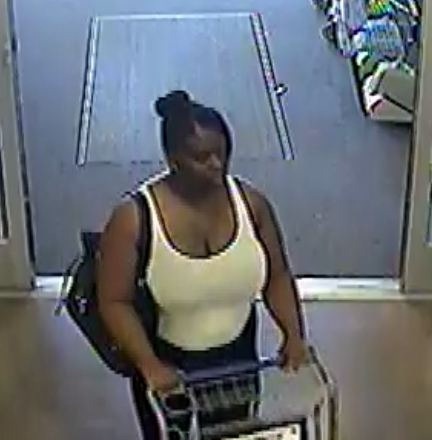 Further investigation revealed that this same person also stole a wallet out of a vehicle in Hendersonville on 03-22-2014 and used that victim’s credit card to make purchases as well. In both incidents the suspect was wearing a suit and fedora style hat. 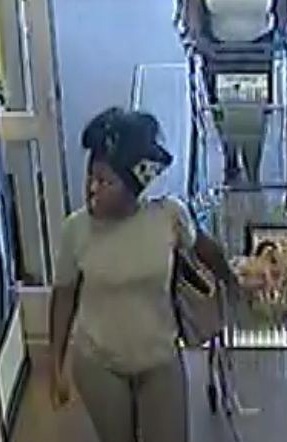 The above pictured black female was also with the male suspect during one of the store visits. 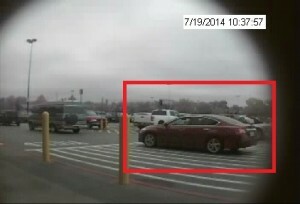 In both incidents the suspect was in the above pictured red 2013 or 2014 model Nissan Altima. 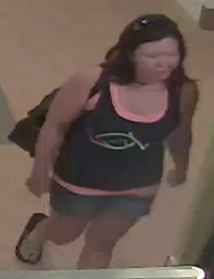 HPD needs your help to identify these persons.